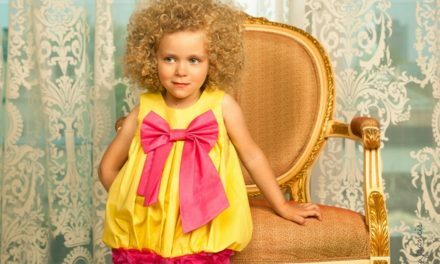 Being the face of a multimillion dollar business that helps parents everywhere can’t be easy. 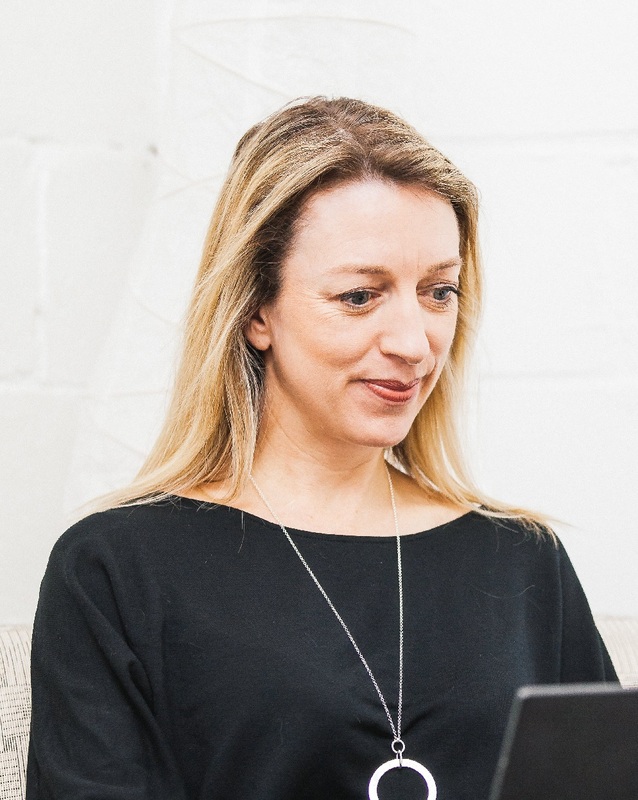 Julie Cole can juggle it all, attending one of her six children’s games and answering emails at night. She is a public speaker, entrepreneur and featured in publications all over the world. 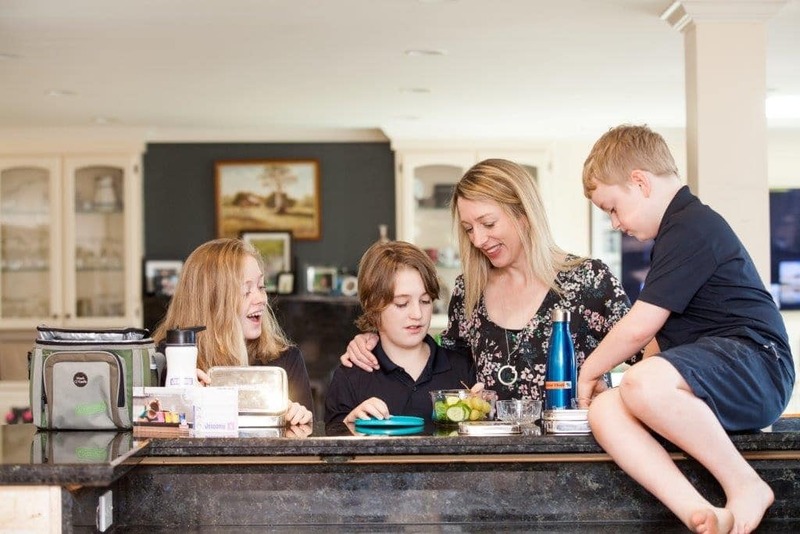 She is the face of this global phenomenon Mabel’s Labels and yet, 15 short years ago, she was a Mom who noticed an important product was missing from the market. As parents, we know our children are going to lose important stuff. To be honest, we know that WE as parents are going to lose important stuff. When our children go to school and lose their lunch boxes, shoes or other important items, we now have another task to add to our docket. In retrospect, the school’s lost and found is a never ending abyss of missing items that never get returned. Fifteen short years ago, Julie and her sister and two friends lamented how there was nothing on the market that could just help them “label” these important everyday things. Sure, there were label makers out there, but none could stand the test of a child and their busy, active family. Labels peel with use, in the wash and just from being picked at by a curious kiddo. Enter most parent’s solution: marker and some not so trusty masking tape. Mabel’s Labels bloomed from this great idea. 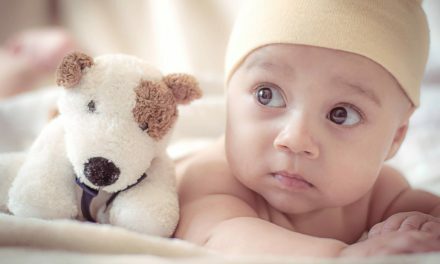 What if there were adorable yet durable labels that can stand the test of any family and on top of it, stop families from losing just about everything? When there is a product missing from the market, Julie knew she just had to create it! Secondly, she could find the flexibility that entrepreneurialism can provide if executed correctly. 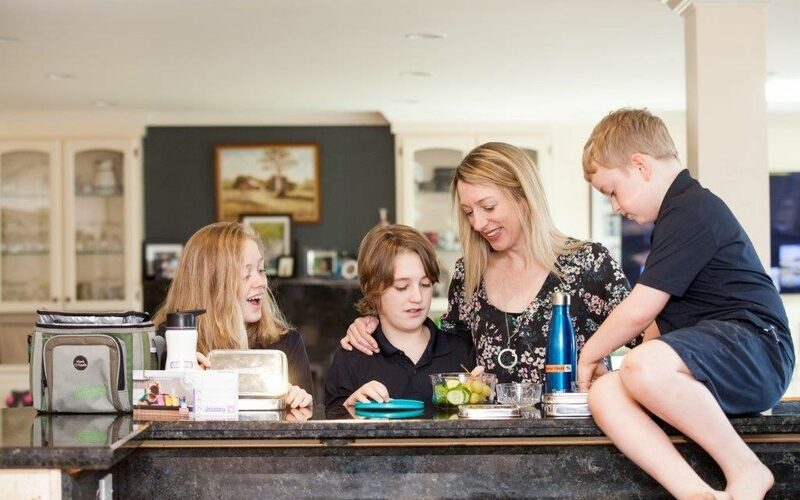 Julie’s child was diagnosed with autism and though the entrepreneurial life is a busy one, this could provide her with the lifestyle change that she needed to help her little one, complete with a home therapy program. It was time to get started. Mabel’s Labels quickly found a home in Julie’s sister’s basement. Along with two friends that they met in university, this quickly became a family business. This was a new product so everyone knew that they had to educate the market about their fabulous labels. 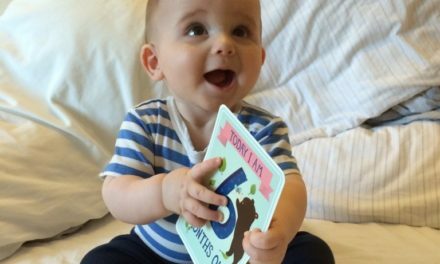 Once the general public saw and learned about Mabel’s Labels through Baby Shows and word of mouth, it just began to grow and grow. How did this happen so quickly? Mabel’s Labels was nothing like ANYTHING else on the market. From new business to international phenomenon, Mabel’s’ Labels deserves to be the award winning, celebrity endorsed business that it is today. Like the brand, the product offered stood the test of time. It was microwave safe and washer dryer safe. Every parent is always on the hunt for something that is missing and this is a way to keep things organized and together. The personalization that Mabel’s Labels offers had never been seen before! Mabel’s Labels products quickly became a trusted brand and a movement for parents who wanted better for their children. Parents were also attracted to the story of four Moms seeing a need in the market and filling it with a quality product. 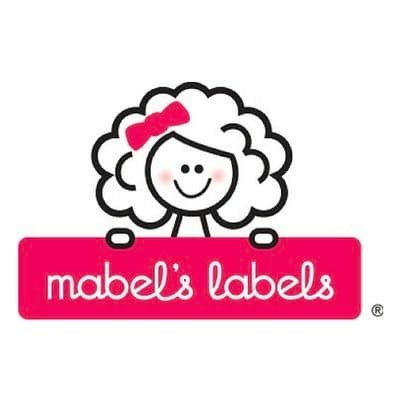 With four partners having different personalities, Moms everywhere can relate to each owner of Mabel’s Labels. We love the labels and we can also admire the entrepreneurialism, building a business from the ground up and dividing the labour equally amongst owners. For all of those Mompreneurs out there looking for inspiration, Julie attests that you never be afraid of the word “No”. It may mean it’s not the right time, ask the question in a different way or just find another avenue. “No” does not mean it’s OVER. Actually, the road itself gets a little more interesting. Let’s face it, Moms own the web. The word of mouth asset of trusting fellow Moms has graduated to forums, blogs and so much more. These wonderful labels from Mabel’s Labels were able to create a strong and viable community, selling globally in over 100 countries! Mabel’s Labels is also so popular because it has a human face BEHIND the brand. If you have a personal brand attached to your professional brand, you can’t go wrong! Just ask yourself, what is your story? Is it relatable to others? Can it inspire others? People will gravitate to your honesty and your excellent product. Moms make the purchasing decisions in many families, so this is a perfect way for entrepreneurs to hone in on making that perfect product. Mabel’s Labels is a movement. The labels are fantastic and solve a problem that EVERY family has. Secondly, it is a trusted brand built by Moms for families! Lastly, Julie and Mabel’s Labels loves their fan base. Julie is also an author and public speaker and is regularly inspiring others all over! 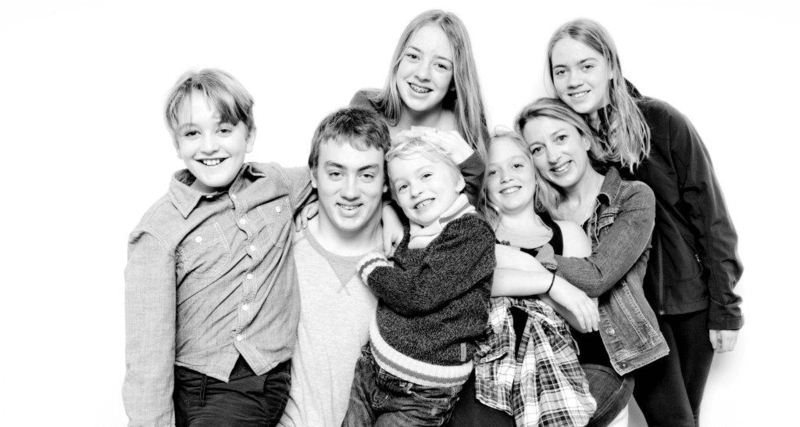 This Mom of six is charismatic, innovative and yet humble. She really cares about her audience. This shows in all of the products offered at Mabel’s Labels. From Clothing labels to peel and stick name labels, let your inner creativity shine with this easy to use site. She has been published in Chicken Soup for The Soul Power Moms and has appeared on major networks everywhere! Julie may be in her office at Mabel’s Labels in Hamilton, Ontario, inspiring others through her words during speaking engagements, or you may find her supporting her children at one of their games. She is humble, she is dynamic. She may be inspiring thousands, but to Julie, every individual person who comes to her talks, or spends any time with her, feels like they are the most important person at that moment because of her. 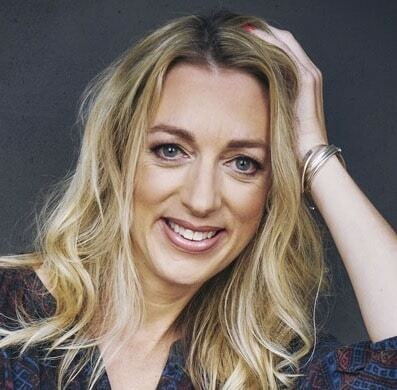 Mabel’s Label’s helps families find what they have lost, and Julie through her own drive and inspiring words, helps parents find that inner spirit that they may have forgot about.